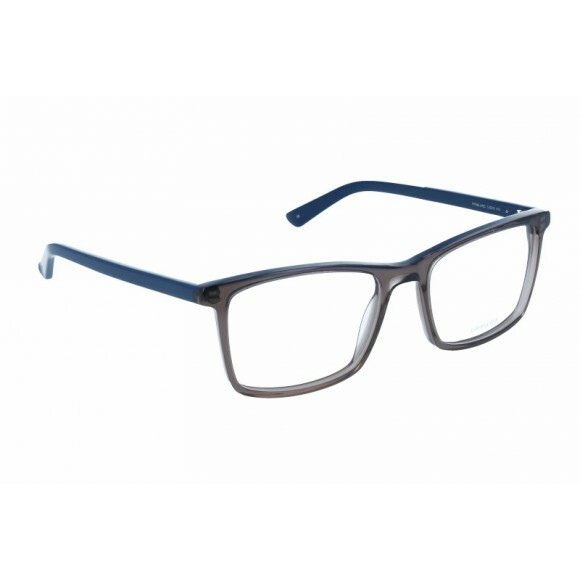 Thin, strong metal frames. 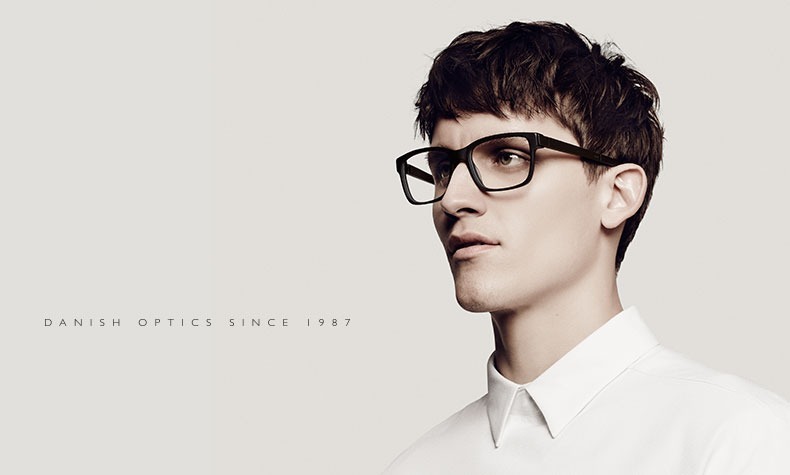 Simple, stylish designs. 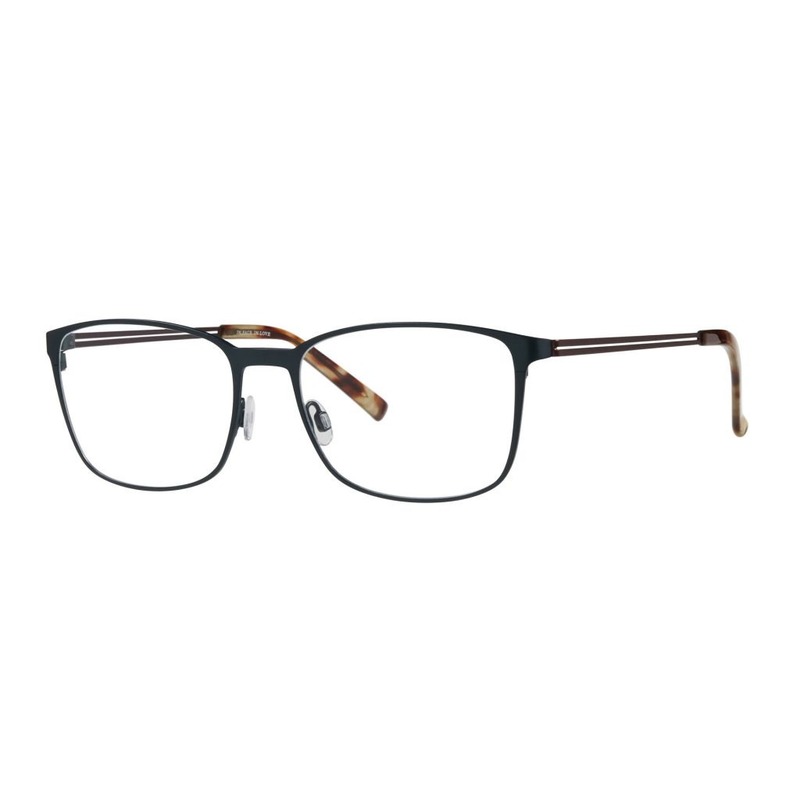 Frames that are sturdy and are made for every day, comfortable wear. 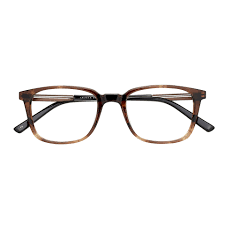 Beautiful coloured brow lines, slightly heavier which softens down to a very light coloured frame along the bottom, giving the illusion of a frame that can carry some colour but does still maintain a classic colour palette, which can flatter any face. 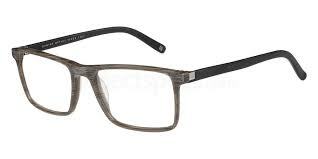 Nylon designs use very thin nylon material to hold the lenses in tight. The benefit of these type of designs means you can have quite a heavy brow bar design, and than a no-frame look underneath. 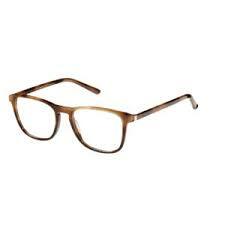 Softens down the entire aspect of the frame design overall. 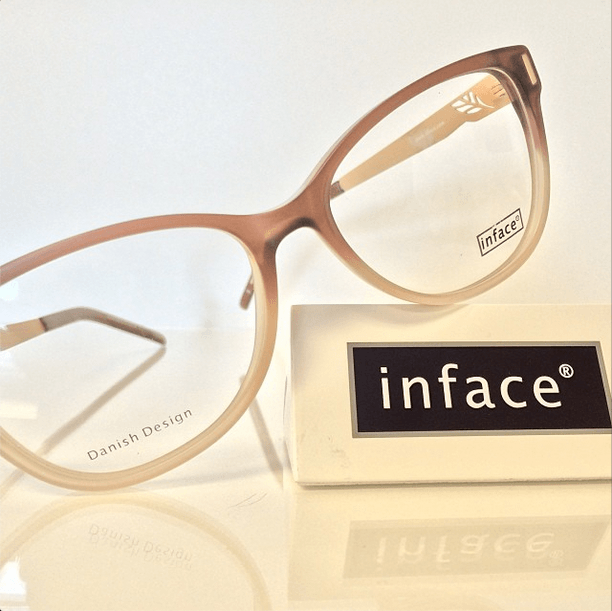 Inface has lovely acetate frames. 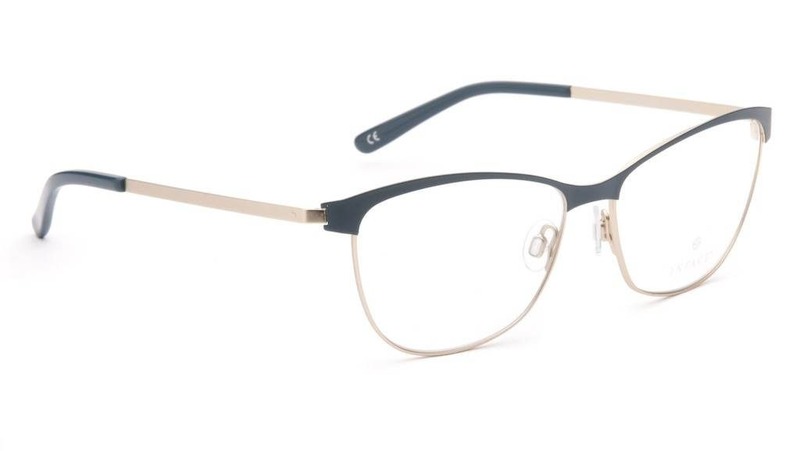 Their colour combinations make them interesting without being over the top, and can appeal to a younger market, particularly high school age, who might want something that has a little bit of colour interest, but doesn’t yell “look at me” in the middle of the schoolyard. 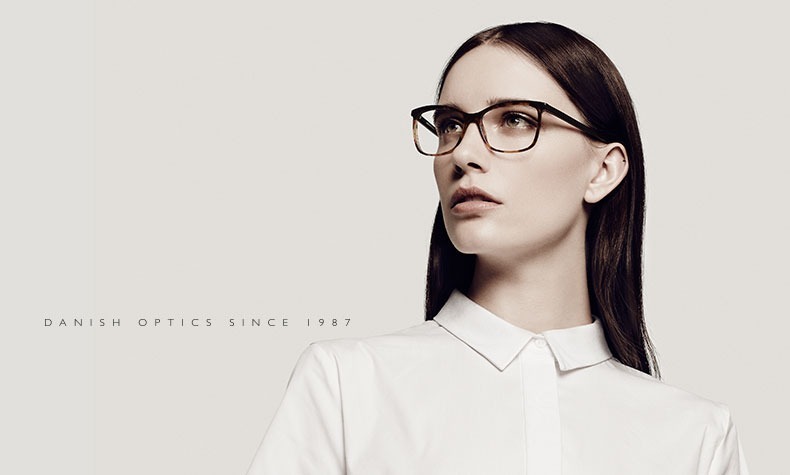 Copyright 1983 - 2019 © Mt Eliza optical. All rights reserved.